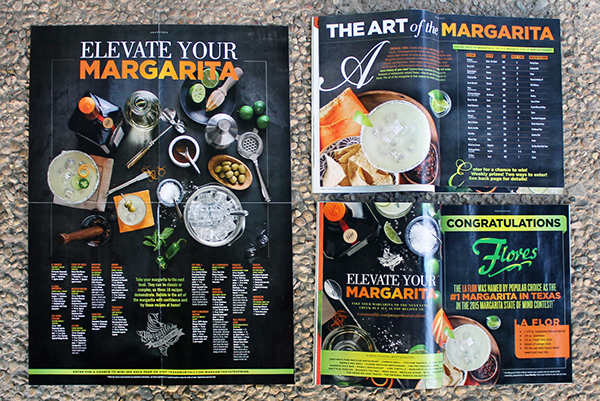 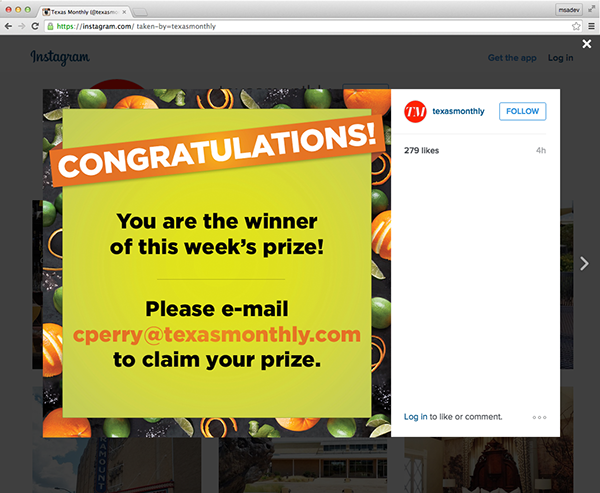 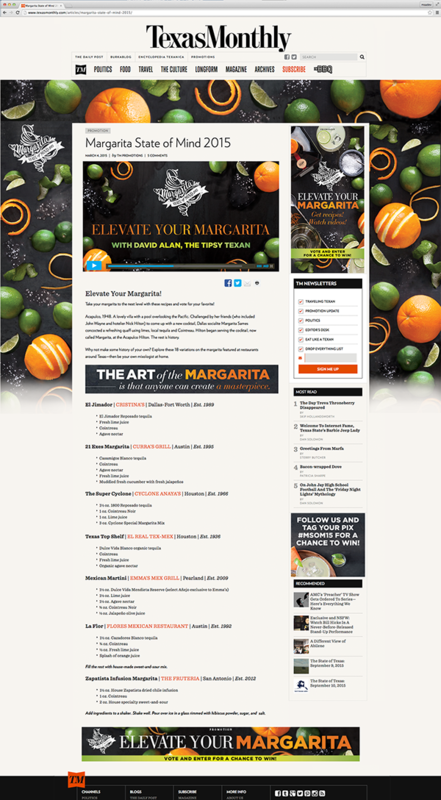 For the second consecutive year, Rémy Cointreau worked with Texas Monthly on "Margarita State of Mind." 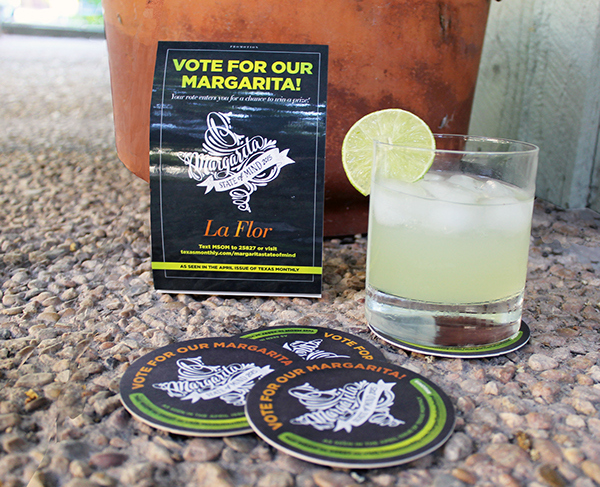 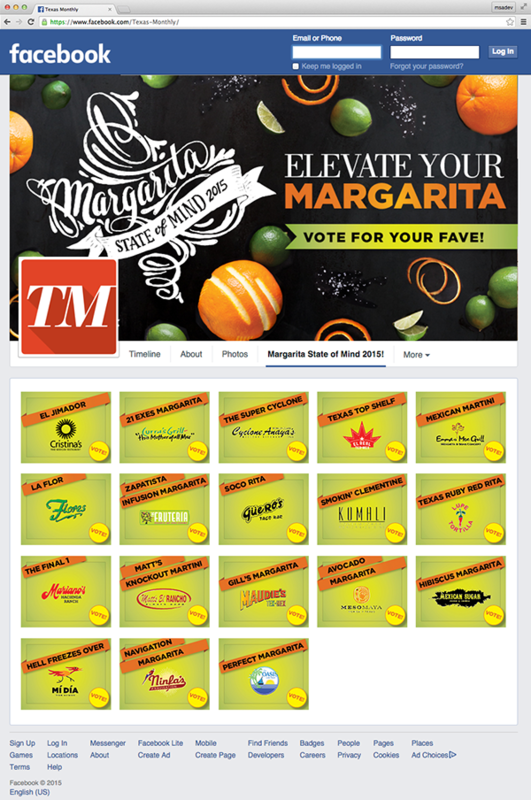 The campaign asked Texans to vote from 18 featured recipes for their favorite twist on the margarita. 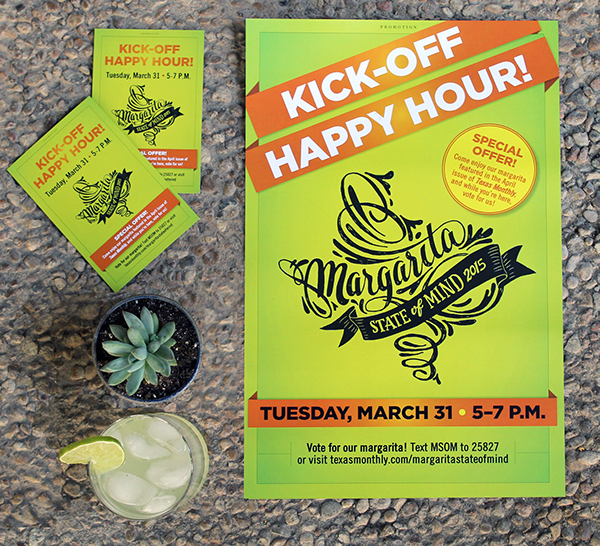 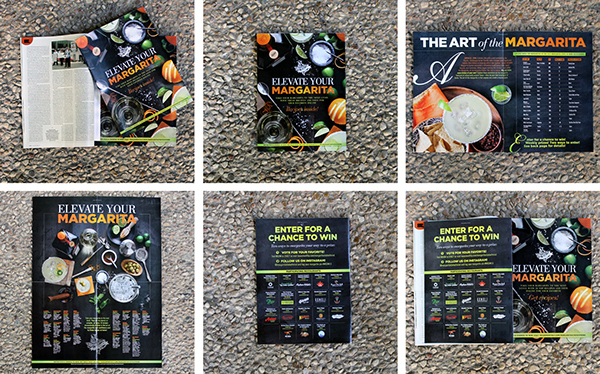 I designed and executed online and happy hour assets as well as assisted the design of all other collateral.